Piper Heidsieck Red Label Cuvee Brut. 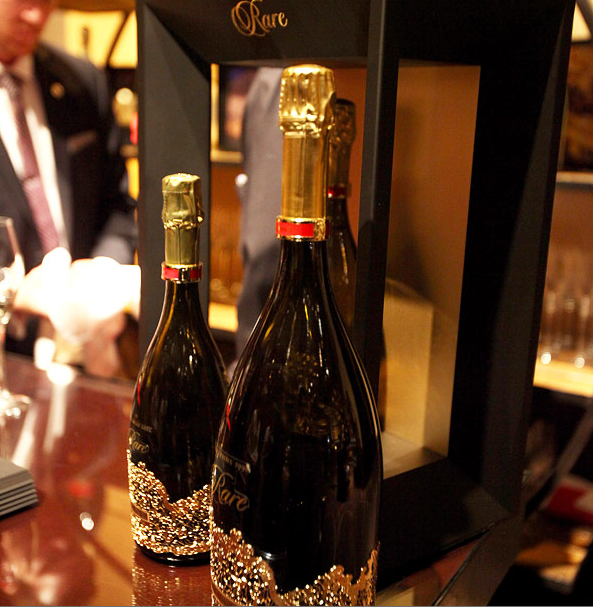 It’s rumored that this champagne was Marilyn Monroe’s favorite. She used to enjoy a glass every morning and I definitely agree with her! This stunning champagne has the finest bubbles, is pale yellow in color, very pleasing to the eye. Aromas of green apple and citrus.My pick for celebrating the Oscars this year is Piper Heidsieck Red Label Cuvee Brut. Episode #17 (WL 02-18-2015) We have Oscar fever! 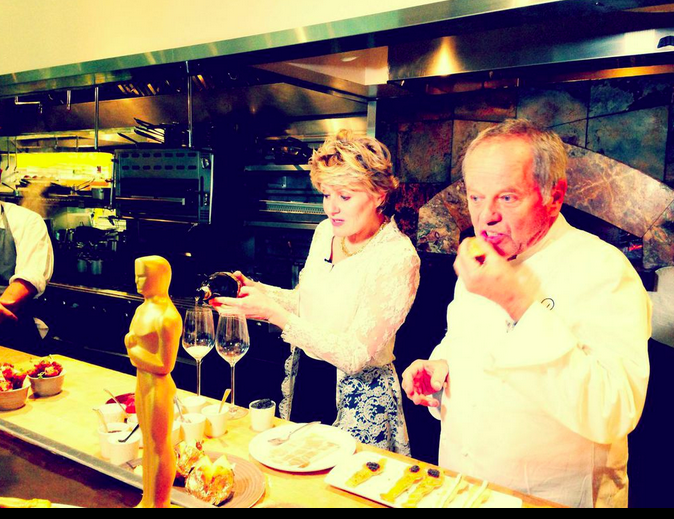 Celebrity Chef Wolfgang Puck shares his culinary creations set for the stars on Oscar night! 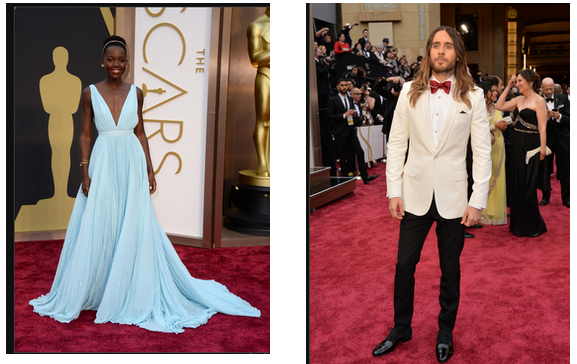 On this week’s radio show…We have Oscar fever! 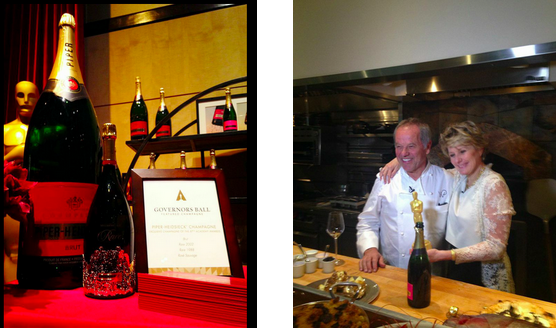 Celebrity Chef Wolfgang Puck, Piper Heidsieck Champagne and much more! https://www.thewineladies.com/wp-content/uploads/2015/02/images_PiperHeidsiecklogo.png 400 582 Susanne Seelig-Mense https://www.thewineladies.com/wp-content/uploads/2017/08/WineLadiesLogoTransparent.png Susanne Seelig-Mense2015-02-18 03:25:362018-03-02 17:07:07Piper Heidsieck Red Label Cuvee Brut, Susanne's Wine Pick. 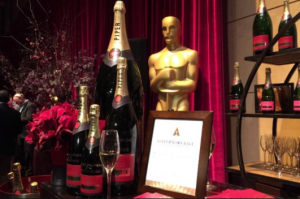 On this week’s show….We celebrate the Oscars, from the illustrious Piper Heidsieck Champagne flowing, to the culinary creations of Celebrity Chef Wolfgang Puck, to the excitement of the Governor’s Ball and the Night of the 100 Stars Viewing party! And then… here at home, many of us celebrate the Oscars with a get together and parties where we eat, drink and view the awards with groups of friends and fans of film! 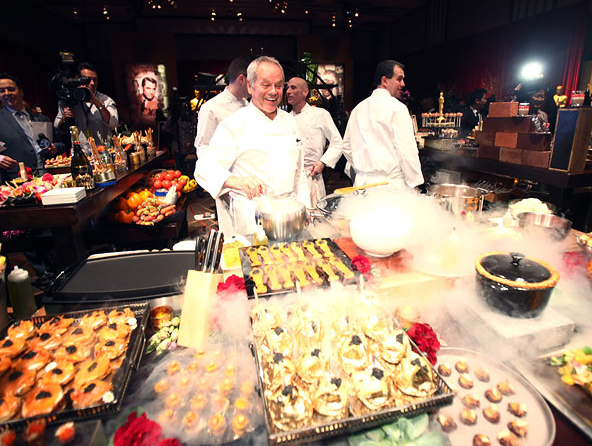 The creative culinary genius Wolfgang Puck for the 21st time in charge of the menu for the Governors Ball. We’ll chat with Wolfgang about what will be on the plates…a collection of over 50 imaginative dishes, to tantalize and pleasure the palates of the stars attending the 87th Oscars Governors Ball. Listen to Wolfgang Puck at 6:43minutes into the show. Listen to Cecile Bonnefond 17:24 minutes into the show. 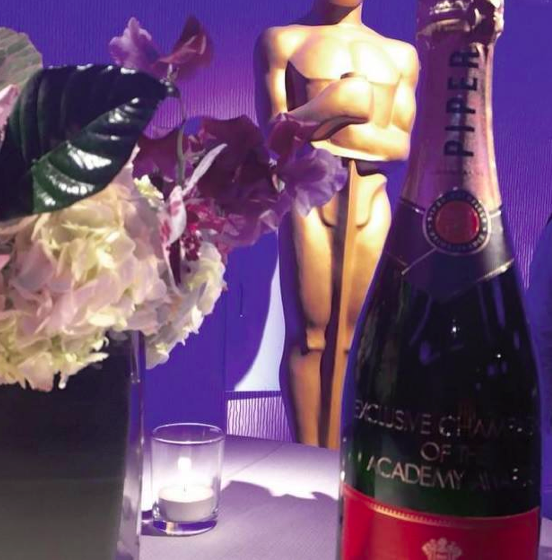 Known the world over for the red of its label and the gold of its wine Piper Heidsieck is the exclusive Champagne of the Oscars. A perfect pairing, as one of the world’s most awarded Champagnes, one of France’s oldest Champagne houses, with a fascinating history and story, Piper Heidsieck has long been a supporter of cinema. We are excited to welcome CEO Cecile Bonnefond to the show to chat about the magic and allure of Champagne, the natural partnering of Piper Heidsieck with the Academy Awards, the most prestigious awards in film, we’ll chat about the history of the house, and the Champagnes that will be served at the pre-show of the Oscars as well as at the Governors Ball where the rare Prestige Cuvee may many a flute fill! Rare 1988 – EXCLUSIVELY served in Governors Ball Oscar statuette engraving room. Sophisticated, complex, warm wine, powerful, yet elegant. Each Oscar winner receives a stunning bottle and engraved. 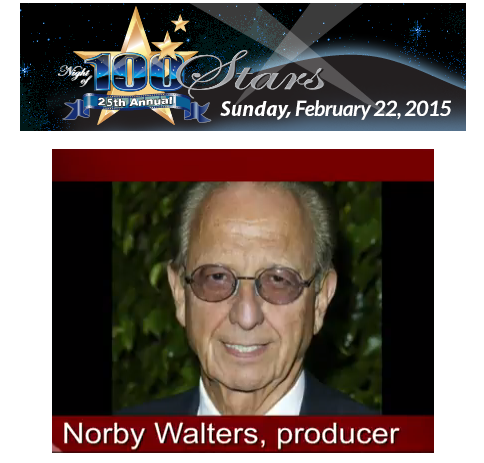 Listen to Norby Walters at 37:57 minutes into the show. Now in its 25th year, the grande old dame of Oscar parties. 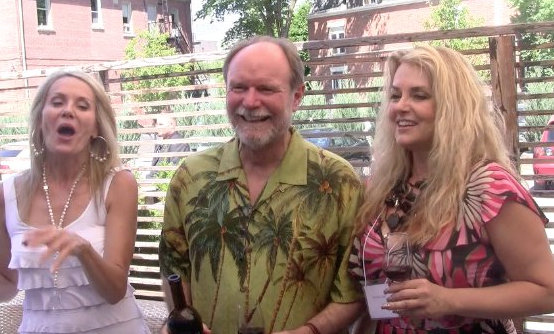 Norby will tell… not all but give us a hint on who might be walking the red carpet, he’ll share some of the trials and tribulations of mounting such a successful party year after year. What will be served, and who will hob nob with who! Allison Modesto,Marketing for Girls Night Out Wine, Ontario Canada. 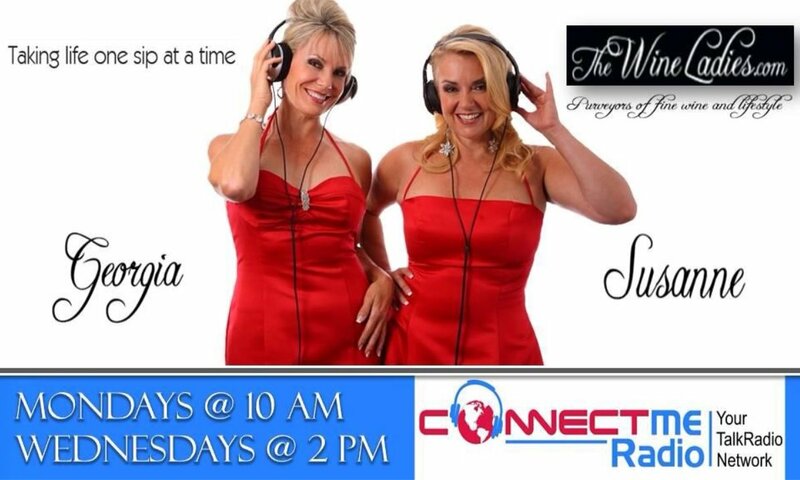 Listen to Allison Modesto at 51:17 minutes into the show. 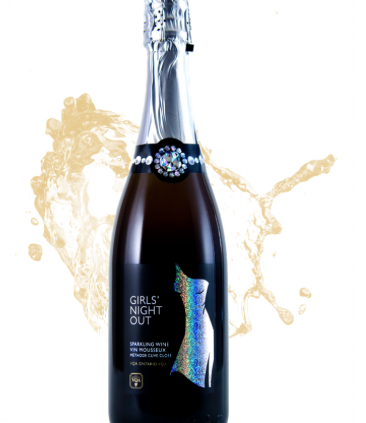 Allison will share with us the wines of the hugely popular Girls’ Night Out wines, one of the most successful launches in LCBO history. 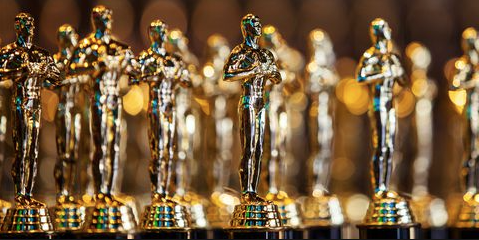 Many of us up north celebrate the Oscars with friends at home, many ladies gather with bubbly and eats and treats as they take in the academy awards with their own viewing parties. Girls Night Out wines for the Girls Night In on February 22nd. https://www.thewineladies.com/wp-content/uploads/2015/02/images_PiperHeidsieckredbottle.png 560 552 Susanne Seelig-Mense https://www.thewineladies.com/wp-content/uploads/2017/08/WineLadiesLogoTransparent.png Susanne Seelig-Mense2015-02-12 01:10:352018-06-07 07:00:05On this week's radio show...We have Oscar fever! 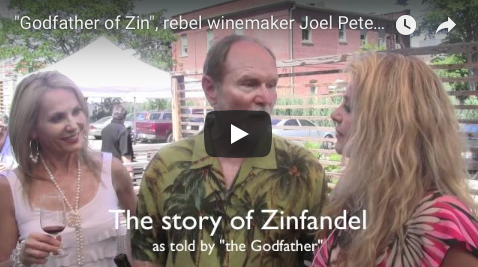 Celebrity Chef Wolfgang Puck, Piper Heidsieck Champagne and much more!